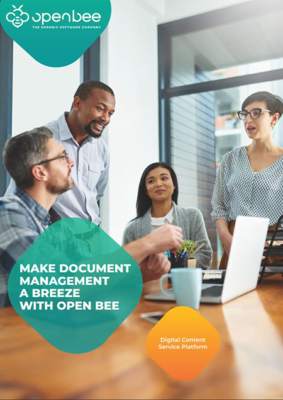 Deployable on premises or in the Cloud, Open Bee Digital Platform enables your organization to roll out new business processes through cohesive document capture and management solutions. Open Bee DXP is all about giving you the ability to get away from costly and unproductivepaper based processes by implementing a new and better way of managinginformation. 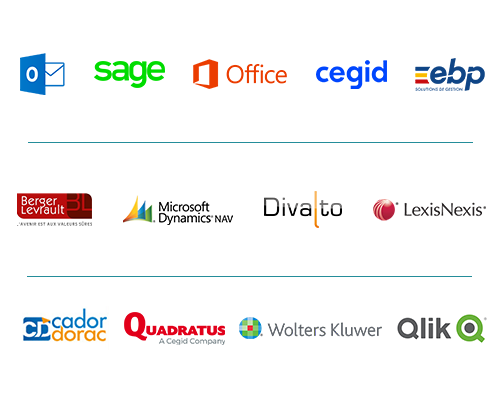 Designed to suit the most advanced needs, Open Bee simplify the capture, search, sharing, approval, security and legal preservation of your information. 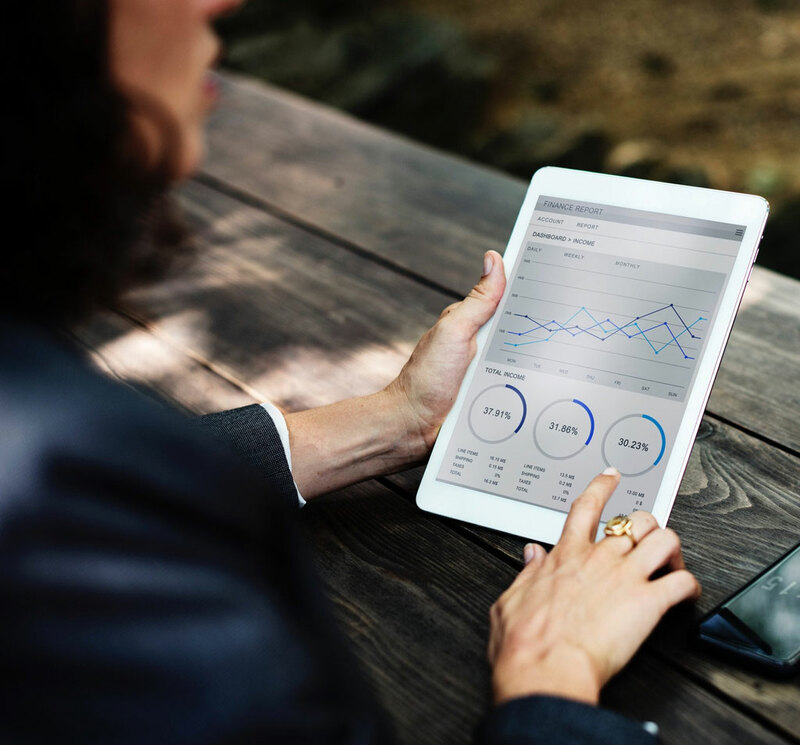 Your organization needs to quickly and effectively manage critical information at all stage and across all your departments.